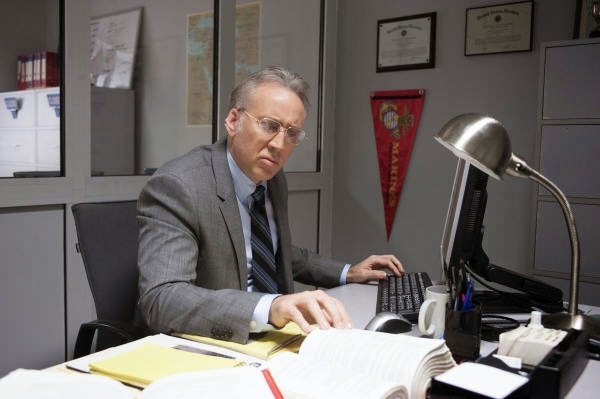 The movie Dying of the Light: trailer, clips, photos, soundtrack, news and much more! 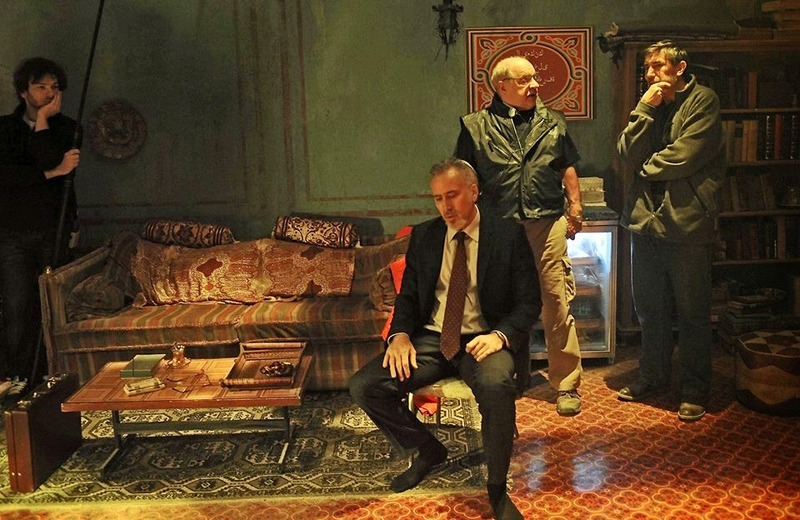 Dying of the Light – The director asked us to collect your security badge. They tortured him. Now he’s on the hunt for revenge! 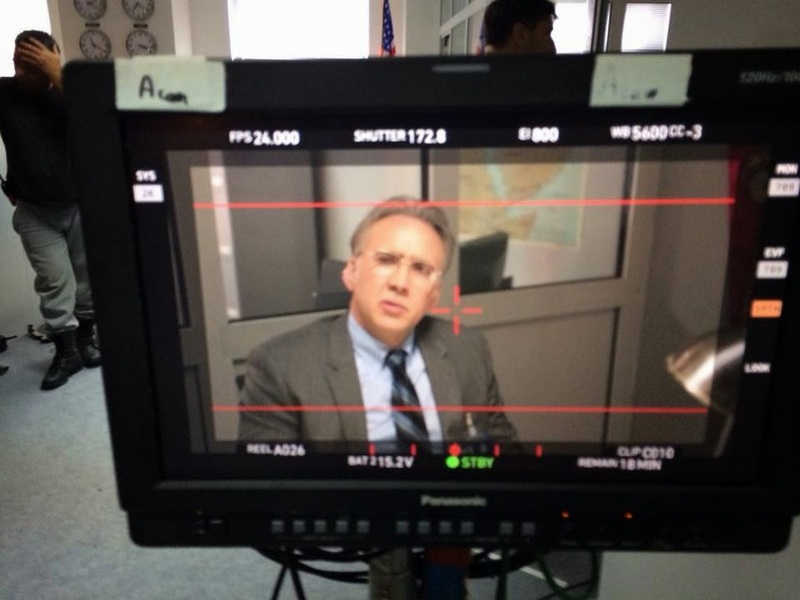 Nicolas Cage rules! By the way according to the trailer there are two kinds of people in this world: men of action and everyone else. Are you a man (or a woman) of action? 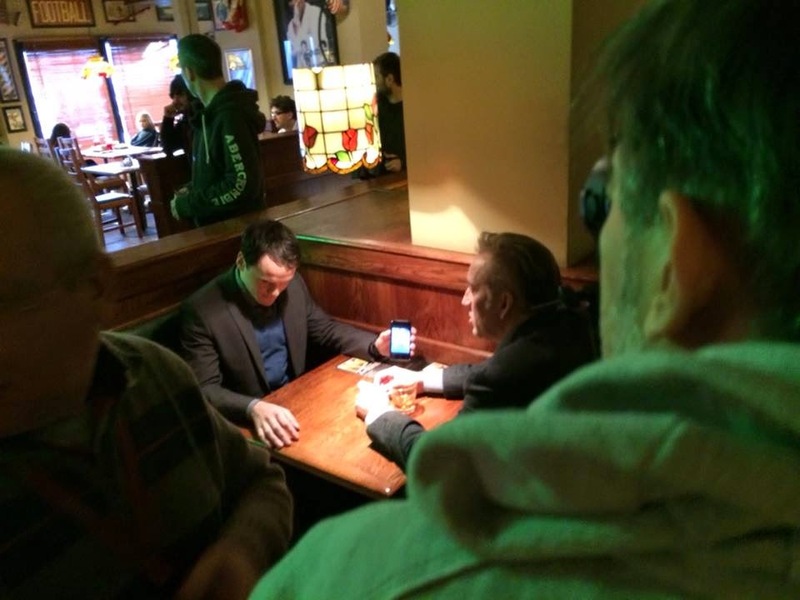 The film will be released on December 5, 2014. From the writer of “Taxi Driver” and co-writer of “Raging Bull”. 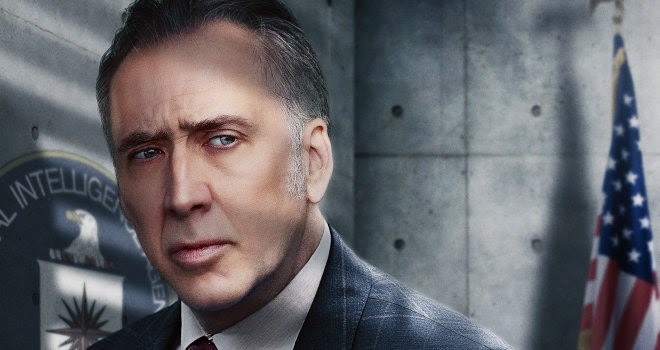 Well you can sign me up for Dying of the Light: I can’t wait to see Nicolas Cage’s performance! What about you? 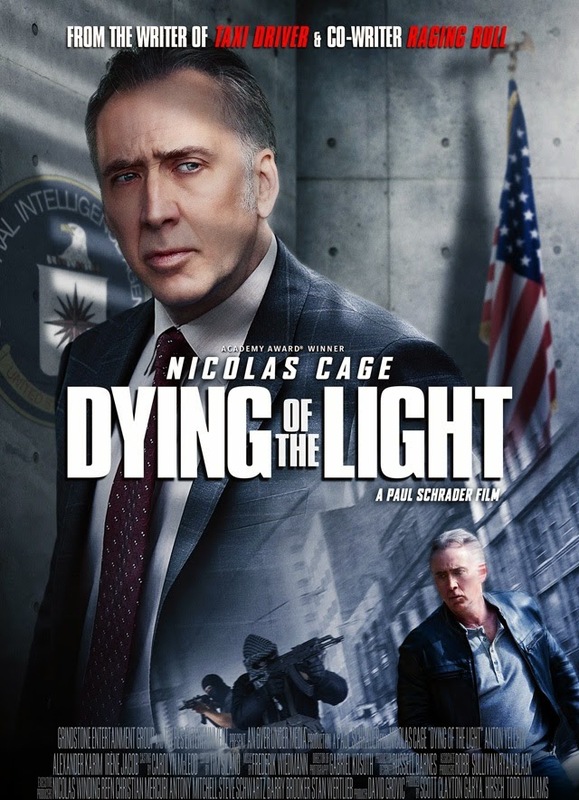 The release date of Dying of the Light is set to December 5, 2014. 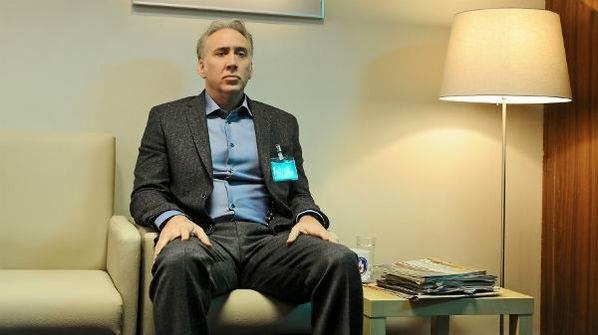 Did Nicolas Cage dye his hair? Or is this his original color now that’s a bit older? What do you think? Besides Nicolas Cage, the film is also starring Anton Yelchin, Irene Jacob, and Alexander Karim.